“There are many ways to support disadvantaged people. 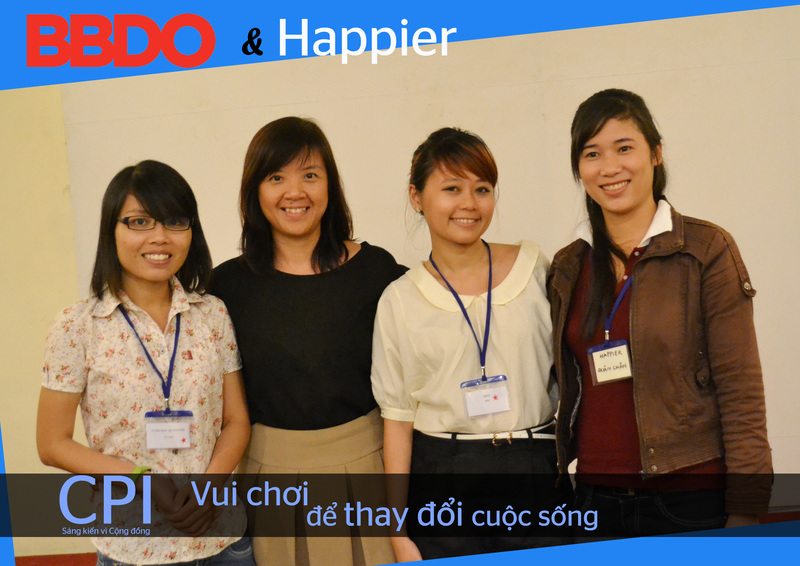 Coming to Happier, play is the best method,” said Ms. Giao Phan, BBDO Vietnam’s General Manager. Participating in LIN’s Community Partnership Initiative for the first time, “BBDO is totally convinced by the idea of ‘contributing our expertise to a local NPO’ promoted by LIN. The 6 week mentorship not only resulted in a practical communication tool for the NPO, but also brought a tremendous value to BBDO,” stressed Ms. Giao. For this team, the top criteria is practicality of the communication tools, which could be reusable for the NPO in the future. Happier’s beneficiaries are child patients and their parents at Children Hospital Number 1 in HCMC, which strict requirements of privacy protection makes it challenging for the agency staff to have direct contact with the beneficiaries. 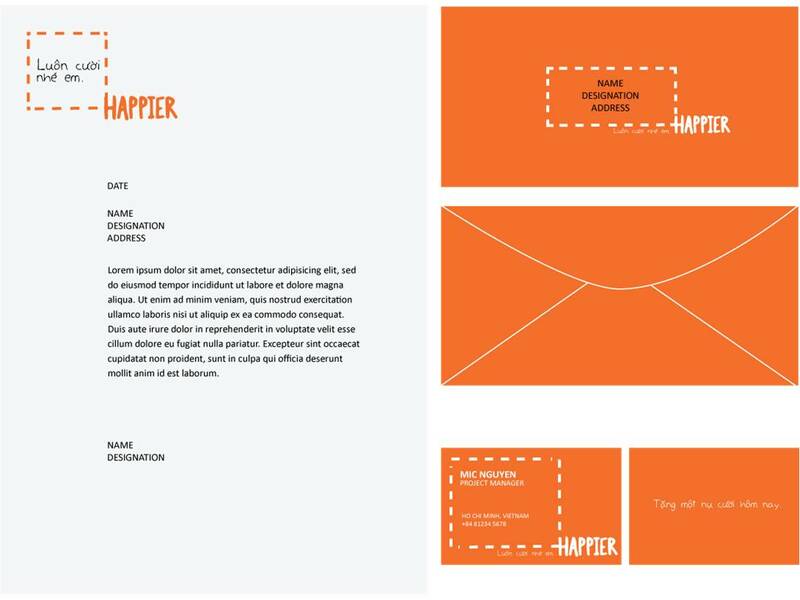 To solve this problem, Happier’s members were proactive in sharing information with BBDO about their goals and expectations. BBDO is a worldwide advertising agency network, presenting at more than 80 countries. With the motto “The work, the work, the work”, BBDO provides creative tools to connect brands with consumers. In May 2007, BBDO opened its office in Vietnam. In 2010, several lecturers and students at the Faculty of Sociology and Social Works at HCMC Open University cooperated with HCMC Children Hospital Number 1 to establish Happier group. With a mission to improve physical and mental health for child patients and their relatives, Happier has helped the long-term hospitalized patients and their relatives to overcome crisis, focusing on the treatment and approaching available social welfare. LIN ơi, I couldn’t view the images Happy logo (Option 1) and Happy logo (Option 2). In any case, I agree that they are great products and hope that the communication tools will be maintained in terms of technology and content in the long run. Congratulations to Happier and BBDO! And congratulations and thank-you to LIN for another great season of CPI, helping facilitating the joined force between NPOs and companies!